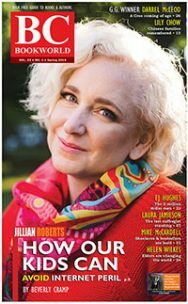 Lindsay Borrows is both a gifted story-teller and a meticulous researcher. 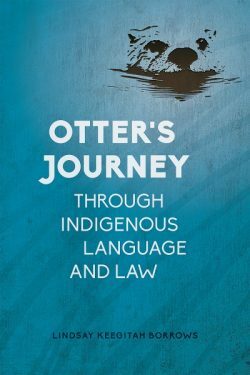 In her first book, Otter’s Journey Through Indigenous Language and Law, readers benefit from both strengths. 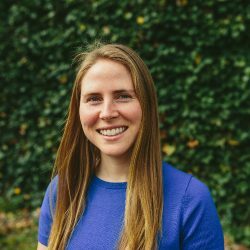 Borrows’ passion is for language — she has a Master’s Degree in Linguistics from Dartmouth College and is particularly passionate about identifying promising practices for revitalizing Indigenous languages. 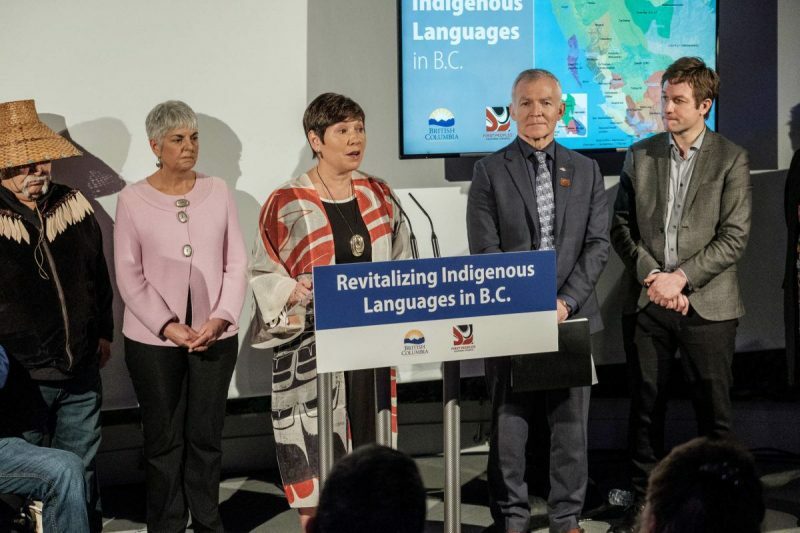 In this innovative scholarly publication Borrows, a Senior Researcher in the Indigenous Law Research Unit at the University of Victoria, explores the theory and practice of Indigenous language revitalization in five locations around the world, through the journey of the figure, Otter. Though the title refers to both language and law, this book is primarily focused on Indigenous language revitalization. In the preface, Borrows discusses her cutting edge work with Indigenous laws and connects revitalization of Indigenous languages to the revitalization of Indigenous laws in two ways. First, as a means through which laws are expressed, and second, as involving similar processes and pitfalls to learning laws that have been suppressed by the settler state (p. xi). Borrows also discusses her decision to present her book as a work of fiction, and to write through the “pedagogy of storytelling” (p. xii). Readers expecting an academic tome should be aware that the academic information in this book is presented entirely through narrative. Conversely, readers approaching this as a fictional story should be aware that there is actually significant academic content. Another thoughtful pedagogy through this book is the liberal use of terms in Indigenous languages, and the use of footnotes for English translation, so a non-fluent reader can follow along with the flow while easily checking their understanding. Borrows is a member of the Otter clan or dodem under her Anishinabek legal tradition and comes from Neyaashiinigmiing, or Chippewas of Nawash Unceded First Nation, in what is presently Southwestern Ontario, where Otter’s journey begins and ends. This is, in some ways, a very personal book. 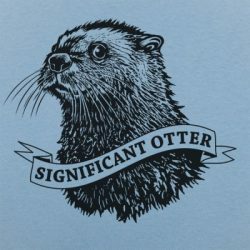 So much so that Otter’s journey does not just begin and end in Neyaashiinigmiing, but in her grandparents’ home there, which is described in warm and loving detail. 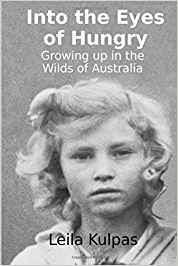 This book is rooted in Borrows’ deep love for her family, language, ancestors and home territory, and developed through her lively curiosity and deep reflections on her learnings through her travels. 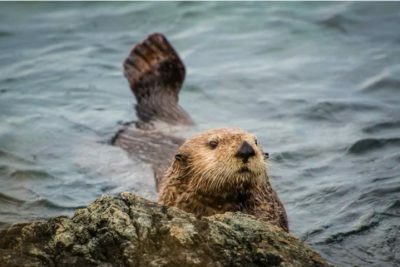 She is transparent that she selected the five other locations that Otter visits: Nunavut, Aotearoa/ New Zealand, Darmouth College, New Hampshire, the Salish Seas, and Minnesota, because she has spent time living in in each one of them. This works because in each place, Borrows addresses a different set of issues and approaches to Indigenous language revitalization. For example, in Otter’s visit to Nunavut, Borrows outlines the history of the creation of Nunavut, the current legal and political situation, and the legal and policy imperatives to preserve and use the Inuktuit language, which is still the most spoken language in Nunavut. However, within high schools there is a stark segregation between classes of Inuit and non-Inuit students, Inuktuit is not a mandatory course, and there is no Inuktuit immersion, although there is a rising number of French immersion options. 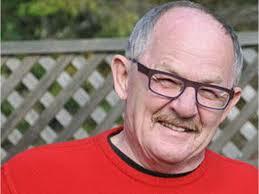 There is also difficulty keeping trained teachers who are fluent in Inuktuit. In Otter’s visit to Aotearoa, or New Zealand, there is a discussion of the Treaty of Waitangi and an exploration of promising Maori language revitalization efforts, including kohanga reo or “language nests,” a fully immersive language experience for children ages 0-6, and their parents. She also discusses the Maori’s adoption and adaptations of Joshua Fishman’s theory of staged language revitalization, the Maori language commission, the creation of a Maori dictionary, and increasing translation requirements in government circles. At Dartmouth, Borrows examines the potential of teaching Indigenous languages in post-secondary institutions; at the Salish Sea, the richness of place names and the challenge of contested meanings; and in Minnesota, the method of “language tables” where people from both post-secondary institutes and communities gather to learn a language with the help of a fluent speaker. Borrows is unflinching about addressing the difficulties or complexities of Indigenous language revitalization efforts, on both a macro level and a micro level. In each chapter, she addresses macro-level issues of historical and ongoing suppression, inadequate and inequitable government funding, legislation and policy around Indigenous language revitalization, as well as micro-level issues of lateral violence, external pressures, a lack of fluent speakers to teach languages, and debates over who should teach, what, where, and how. She does this through a combination of overall narration (all information in this book comes through the mouths of various characters) and related short stories. There are times where the pedagogy of storytelling is powerful in capturing the almost inexpressible complexities of the current reality through this book, such as the haunting figure of Tulugaq, or Raven Man. In the Nunavut chapter, a young man named Tulugaq is a guest speaker at the school who speaks knowledgeably and comprehensively about the importance of language revitalization, the connection to culture and knowledge, and maintaining a way of life into the future. Borrows deftly creates a sense of unease and distrust through evocative narration, including one black feather floating to the floor. She finishes the chapter with a story within a story — a modern retelling of the Inuit story of Tulugaq, who disguises himself as a handsome young man and tricks a young girl into disobeying her grandmother and following him far away from home. 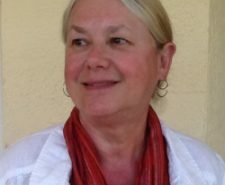 As a reader, one is left feeling the complexity of revitalization efforts, where, among everything else, some individuals who carry important, even crucial knowledge for broader efforts may also carry great risks to those close to them due to personal proclivities or intergenerational trauma. There are other times through the book where I would prefer that Borrows had shared what is obviously well-researched academic, historic, or legal information as exactly that, rather than through a character’s mouth. As a legal scholar, I wanted this book to return to the role of Indigenous languages in the revitalization of Indigenous laws more explicitly. But these are quibbles, not detractions from the work Borrows is consciously choosing to do when writing about Indigenous law and language revitalization through revitalizing Anishinabek methods of learning and teaching. The moments that stand out the most in this book is when Borrows moves completely into storytelling and the reader is caught up in her beautiful writing. At times this is breath-taking. Like when Borrows introduces the character of Siike, who has lost his tongue, or talks about time and death: “Time spilled silver from each pine needle and blanketed the earth with bone-chilling strength” (p. 145). It is a rare gift to read a book that brings together intellectual heft, research, lived experience, imagination, and empathy into such a rich and poetic offering. I hope we will see more from Borrows (and Otter) in the future. Hadley Friedland, LLB, LLM, PhD, is an Assistant Professor at the University of Alberta Faculty of Law. She was the first Research Director of the University of Victoria’s Indigenous Law Research Unit. 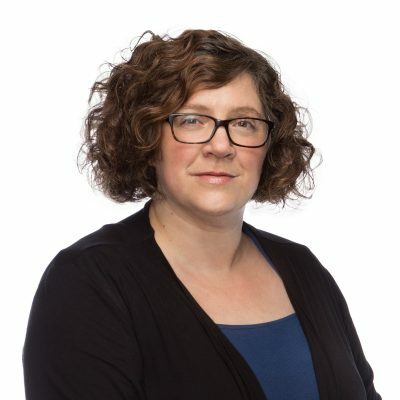 Hadley teaches and researches in the areas of Indigenous legal traditions, Aboriginal law, family law, child welfare, and therapeutic jurisprudence. Her first book, The Wetiko (Windigo) Legal Principles: Cree and Anishinabek Responses to Violence and Victimization, has recently been released (University of Toronto Press, 2018).